May buy any quantity. May redeem any quantity per visit. Must use entire value in 1 visit. Valid at the Cedar Hills, Provo, and Salt Lake City locations only. Not redeemable for cash or credit back. Some restrictions apply, contact restaurant for details. Not valid with any other promotion or offer. Vouchers ship for free. No expiration date.See the terms that apply to all deals. 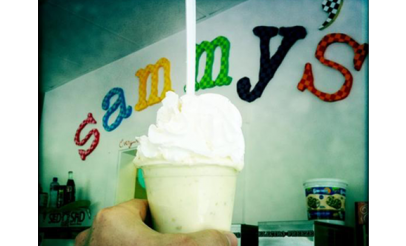 Treat yourself to a famous pie shake from Sammy's or sample their battered fries, sweet potato fries, and gourmet burgers and sandwiches. Click here to view the complete menu. 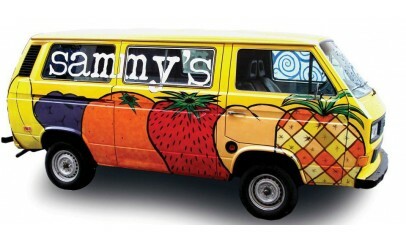 Everything is made fresh to order at Sammy's! 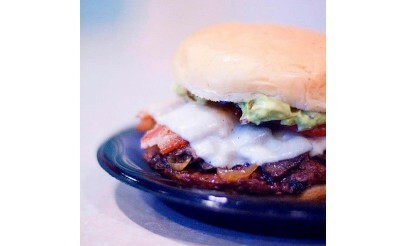 Visit their new restaurant located inside the Cedar Hills Golf Club Clubhouse.